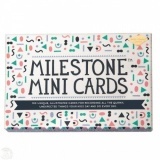 These beautiful Milestone products are the perfect way to record your journey through parenthood, starting at pregnancy! 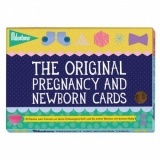 They make fantastic gifts, whether it's for a baby shower or first birthday! Beautiful way to document babys first year! Beautiful way to document baby's first year! 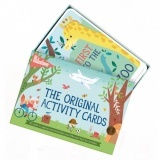 Beautiful way to document your little ones first fun activities! 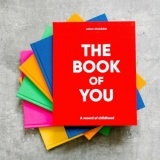 Beautiful way to document your little ones age throughout the first year! 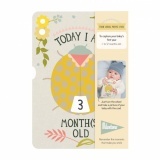 Beautiful way to document your little ones first moments! A unique and valuable way to record your pregnancy.